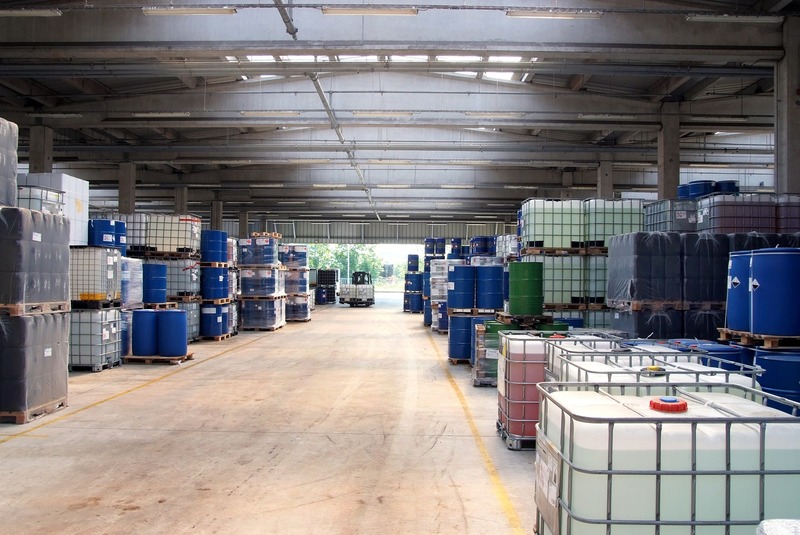 Nitrocellulose is chemically an ester of Cellulose with Nitric Acid, and is commonly encountered in a variety of inks and coatings used throughout industry. The amount of Nitrocellulose used in a typical ink/paint system ranges from 2 to 30%, based on total solids content. 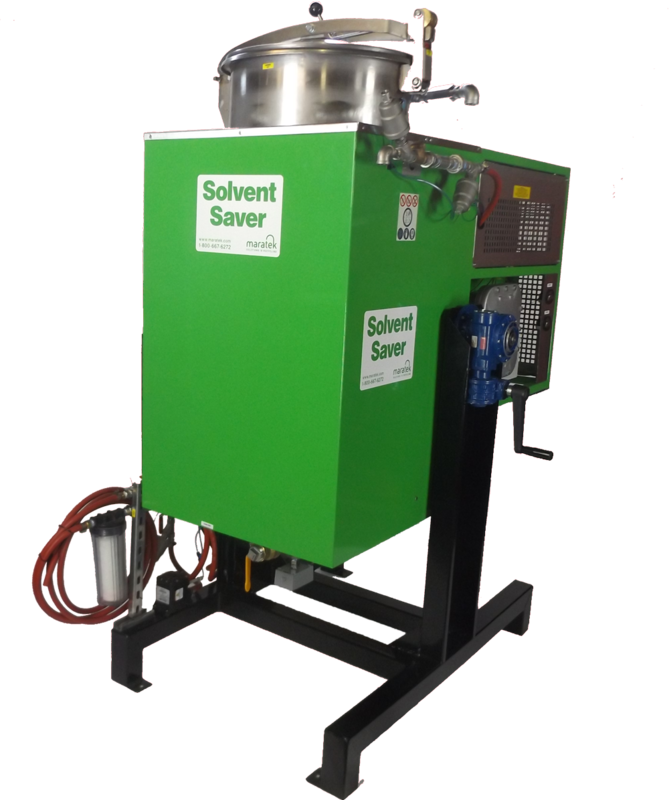 When you’re extracting solvent from Nitrocellulose based waste solvent and inks, it is important to distill under a relatively low controllable temperature range, ensuring that all of the conditions of temperature and dryness needed to start an exothermic reaction are not present at the same time. One of the most common types of equipment we sell is for customers who need to recycle their alcohol waste. All types of alcohol (and other wastes) are able to be recycled, from pure ethanol, methanol or Isopropyl to any complicated combinations. If you're a producer of alcohol waste or use alcohols in any types of manufacturing then you're a perfect fit for a recycling option.